In guitar design, details matter. It can be the small things that helps you and your instrument stand out in a crowded field. 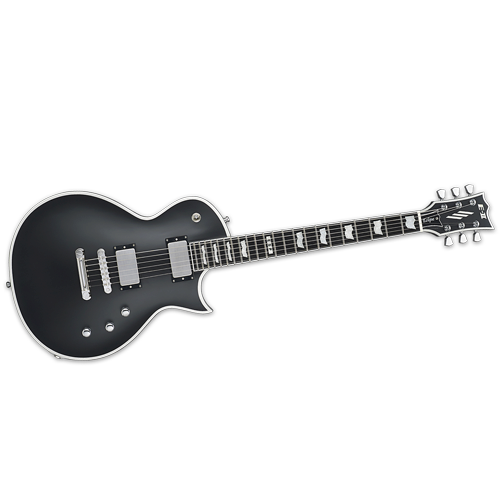 The ESP E-II Eclipse BB accomplishes this with great-looking thick silver-painted binding on its Black Satin finish. 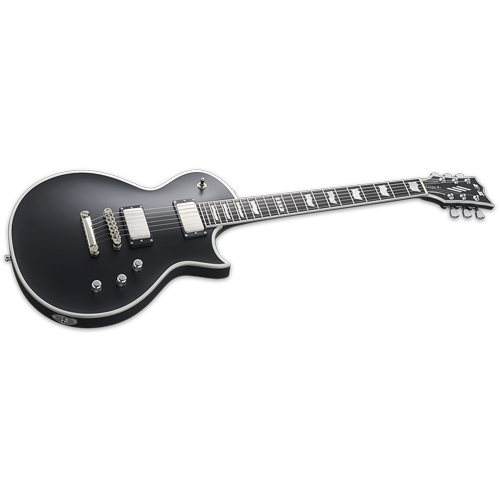 This guitar is more than good looking, though; it offers a set-thru neck joint for excellent playability, and an EMG 60/81 Brushed Chrome pickup set. 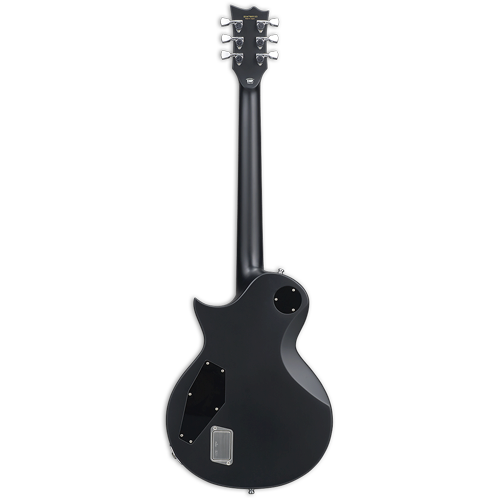 High-end components on the E-II Eclipse BB include Schaller Straplocks, Gotoh locking tuners, and a Gotoh TOM bridge and tailpiece. 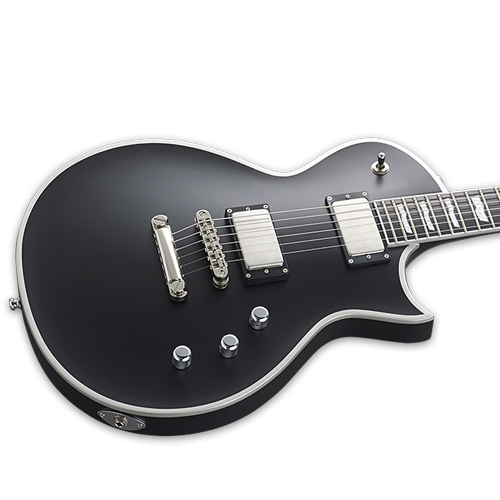 Like all instruments in our E-II Series, the Eclipse BB is made in Japan at ESP’s Tokyo factory. Includes hardshell case.